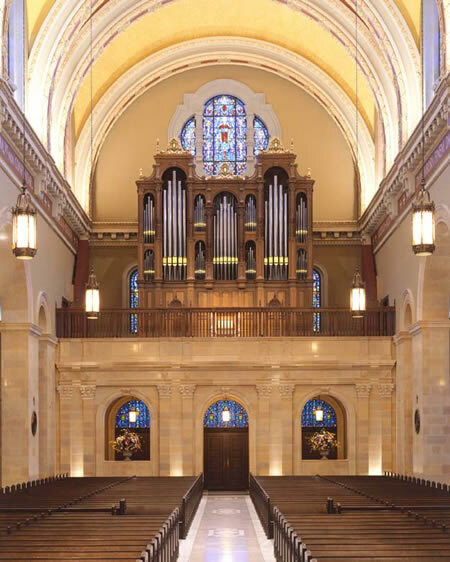 I had the privilege of attending the opening concert for the International Year of the Organ held at St. Cecilia Cathedral in Omaha this past Sunday. On the same day there were organ concerts held at over 250 cities throughout the world to celebrate the King of Instruments. The concert was excellent and very well attended. 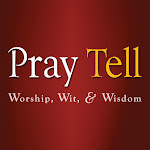 Sunday, November 2, 3:00 p.m.
Sunday, November 16, 1:30 p.m.
Sunday, November 23, 3:00 p.m. I hope you'll take some time out of your busy life to enjoy some of the fine events that are centered around this special year. If you're not from around the Omaha area, do a google search for your local American Guild of Organists (AGO) chapter and see what they have to offer. If you can't make it to any events, at least hop on over to Pipedreams and listen to a program or two - they've got some great stuff!